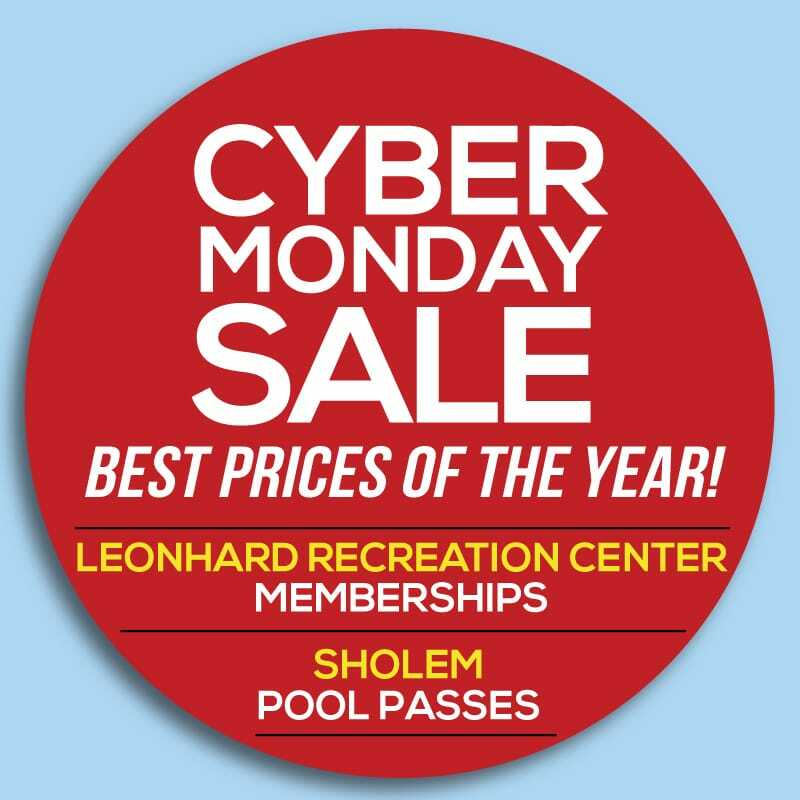 Beat the crowds, snag a great deal, and give the gift of summer this holiday season by taking advantage of our hugely popular annual Cyber Monday Sholem Pool Pass & Leonhard Membership Sale. All 2019 pool passes and LRC memberships will be on sale at the best prices of the season! This sale is good online only Monday, November 26, so be sure you set a reminder to get a great deal on summer fun!